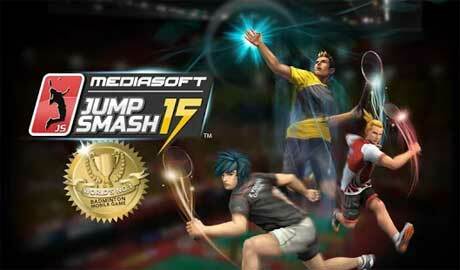 With more than 6 million downloads worldwide, The World’s No.1 Badminton game comes back in Jump Smash™ 15! Get ready for a badminton experience like no other; featuring an all-new intuitive swipe-mode gameplay, global stadiums, PVP mode, original anime characters, and high quality visual effects! 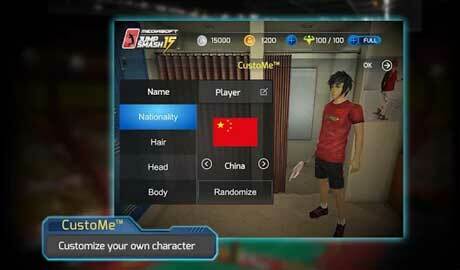 • Training Mode: Utilise training mode to improve your character’s individual statistics. 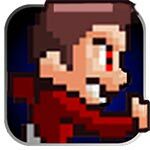 JS SHOP: Earns JS coins in Exhibition and Tournament modes. 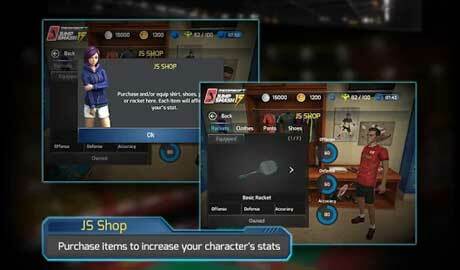 Spend it in the JS Shop for new racquets, shoes, apparel and training to improve your character’s stats.